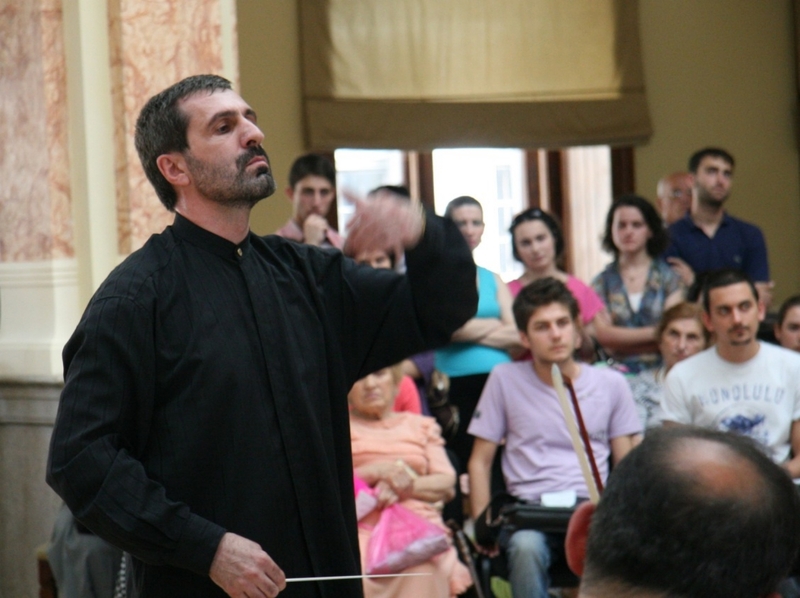 The Chamber Orchestra “Concertino Tbilissi” was founded in 1988 by a composer and conductor Shavleg Shilakadze. During 1989-1990 years “Concertino Tbilissi” acted under the auspices of the Georgian Fund of Culture. to the newly formed orchestra. 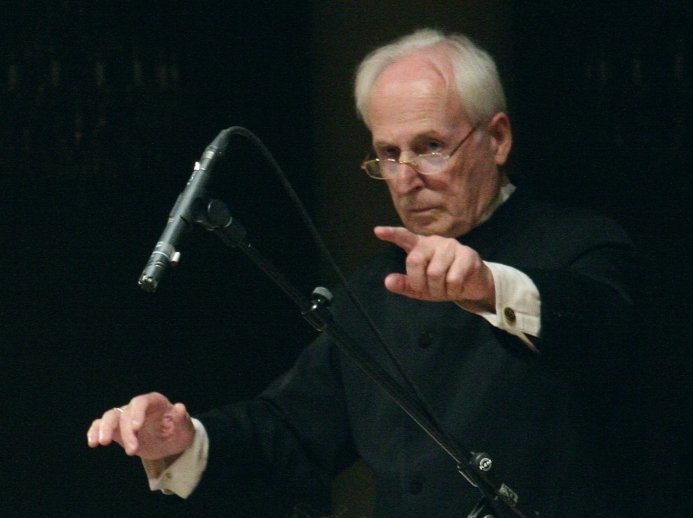 General Director and whose merit in preserving the orchestra is inestimable. among them : Germany, Spain, Switzerland, Great Britain. The repertoire of the orchestra includes the most significant chamber-instrumental and chamber oratorical works of XVII-XXI century composers. Most of them have been performed for the first time in Georgia by the “Concertino Tbilissi”. Varcol, Yuri Kochnev, Juan Jose Mena, Ketevan Kemoklidze and others. The Swiss Foundation “Raum fur Kultur” is a long standing and faithful partner of the orchestra. Thanks to the President of the Foundation Mrs. Marina Milz the orchestra continues its concert activities. by the late bishop Prof. Dr.Gert Hummel and now still exists. 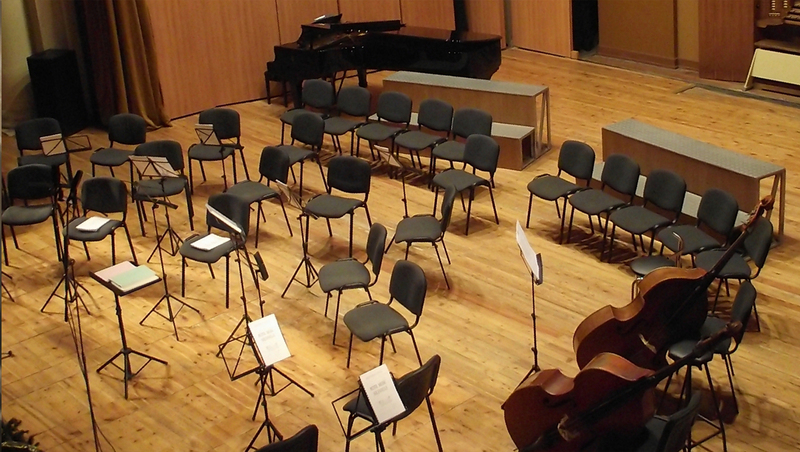 Since 2006 “Concertino Tbilissi” is involved into intensive concert life as a freelance ensemble.